Z Street Speakeasy Band, Band Source Productions, Inc. - The Z Street Speakeasy Band Orlando, Florida, Gatsby band Orlando, speakeasy band and roaring 20s theme band. A premier convention band for your charity gala, theme party or corporate event. ​They play 20's, 30's & 40's Swing, Jazz, Gatsby, Big Band ,Vintage style, and if you'd like, they can transition into Rock, Pop, R&B, 70's, 80's, 90's, 2000's and current hits or they can play an entire night of 20's, 30's and 40's music if you prefer, with your choice of costumed attire, or non themed cocktail or formal attire. 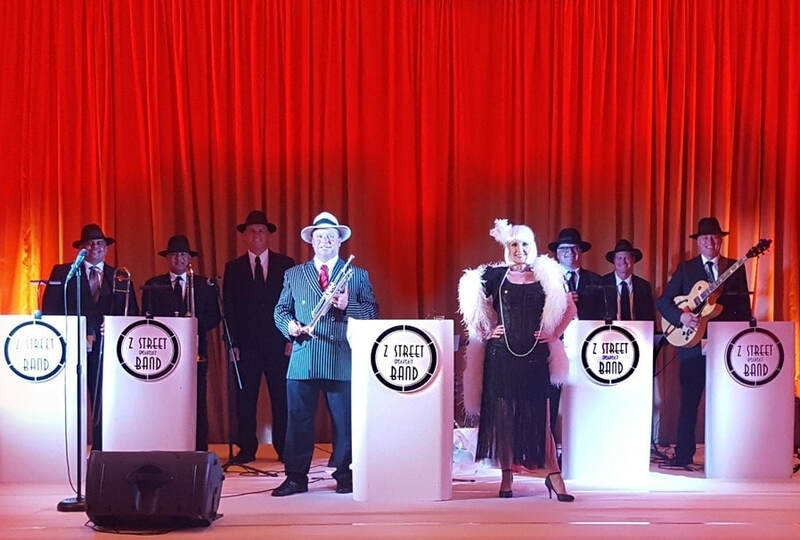 ​The band is dressed in your choice of stunning hand made reproductions of attire from the 1920's to the 1940's, non themed cocktail attire, or tuxedos. 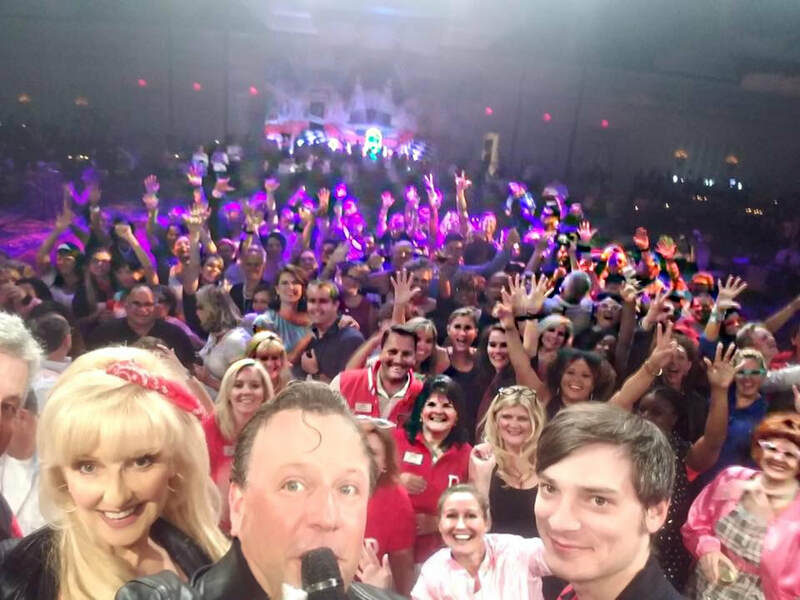 The band can incorporate Charleston Contests, costume contests and audience participation, making your event one your guests will remember for years to come. 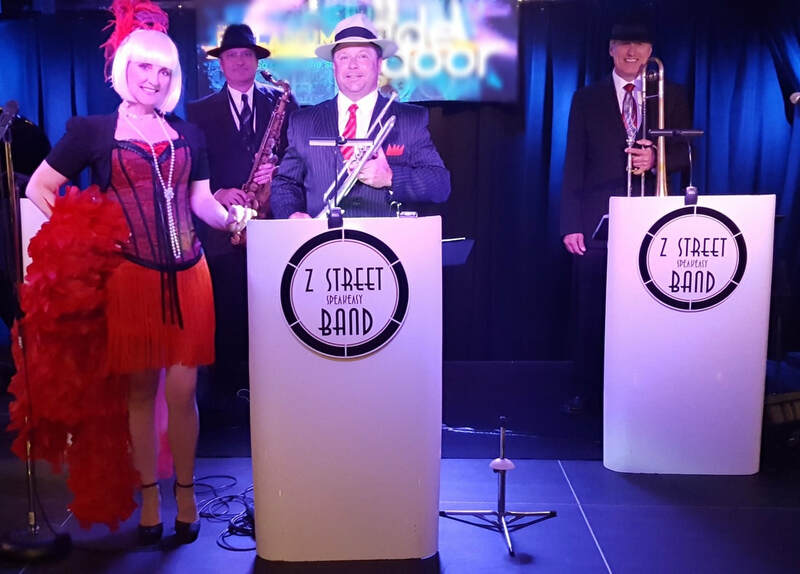 The Z Street Speakeasy band Orlando, Florida is a premier Gatsby band performing roaring twenties theme music for Old Hollywood theme events. 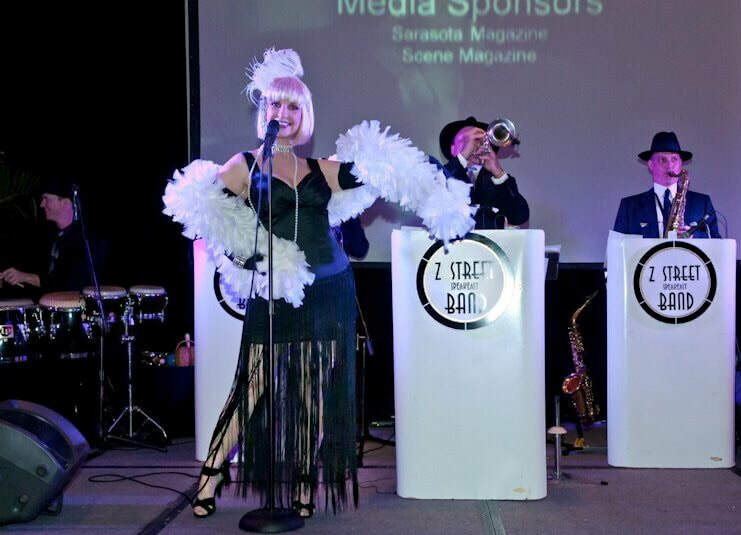 The Z Street Speakeasy band also performs for Oscars, Rat Pack, prohibition, and casino theme parties. 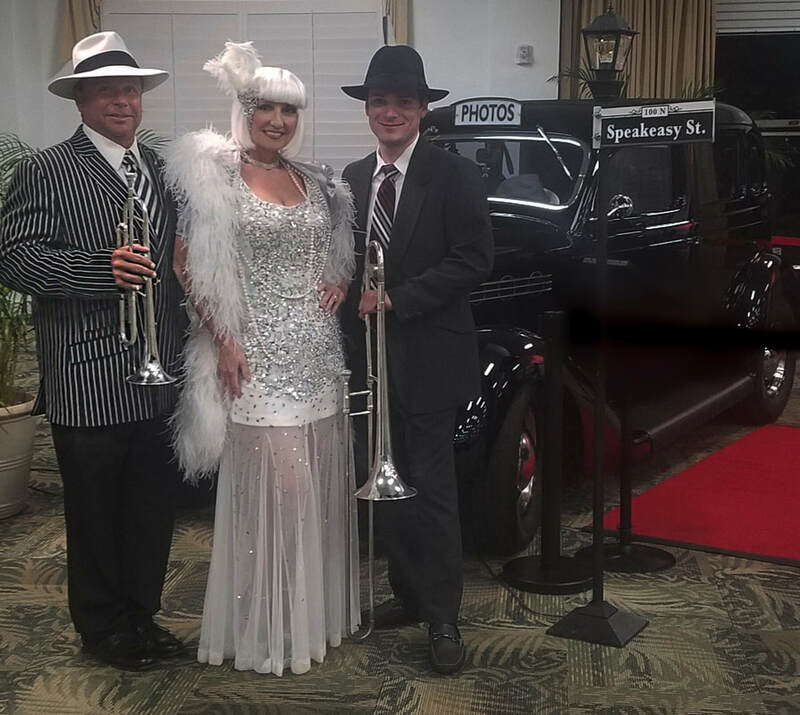 Our Speakeasy and Gatsby band is located in Orlando, Florida offer premier vintage themed entertainment.